😵 Forgotten Fathers Day? 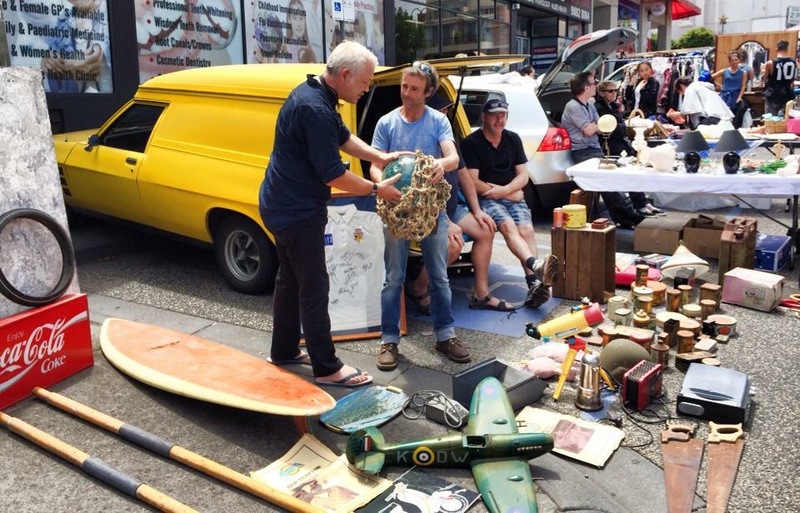 Don’t worry, it’s all sorted, bring Dad to the Camberwell Sunday Market to choose his own #FathersDaygifts! No shortage of last minute ideas for Dad this Fathers! Don’t panic, just bring him to Camberwell for a great morning reminiscing in nostalgia and Dad can choose from 100,000 great present ideas!